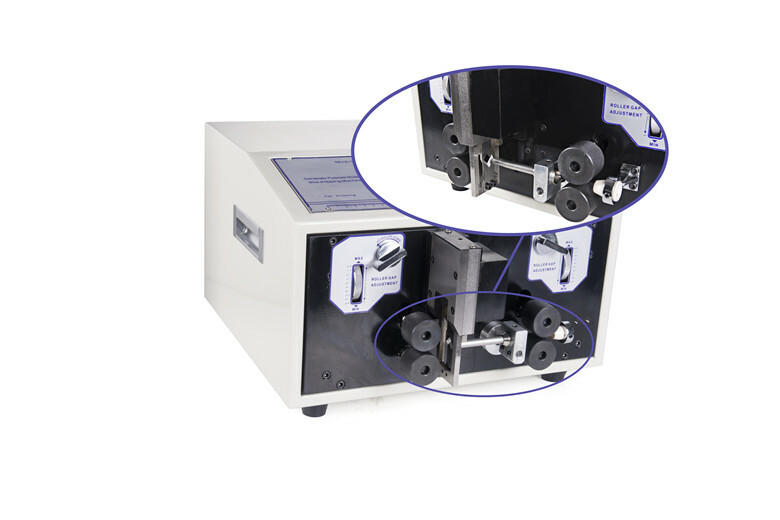 This h05vv-f multi conductor cable stripping machine automatically cut and strip outer jacket and pvc insulations of h05vv-f 2/3/4 core cable, not hurt core copper wires,100 different programs can be saved for calling anytime. 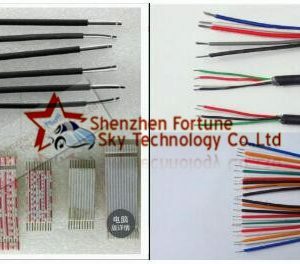 Easy operation, unmanned and good performance. 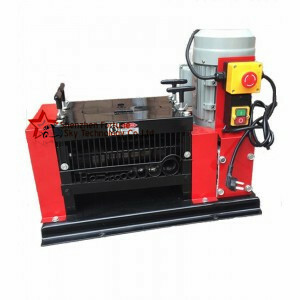 This cable stripping machine for scrap copper recycling has multiple stripping channels for different wire sizes, you only need to put the wires into a suitable channel, the upper blade and bottom blade will slash open the outside insulation respectively, then the inner copper can be taken out easily. 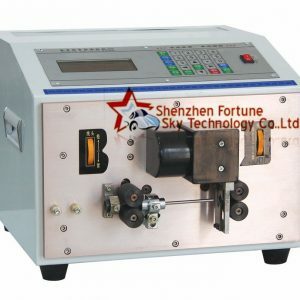 This wire cutting stripping bending machine is a fully automatic 2d wire bending machine cut strip stranded wire for peeling both ends and clockwise or counterclockwire bending from 30 to 90 degree. 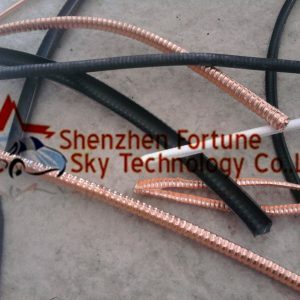 ZW6 can process the wire max 6 sqmm, ZW16 can process the wire max 16 sqmm. 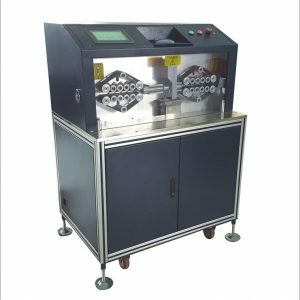 This 3FN air-operated multi conductor cable wire stripping and twisting machine is a bench top pneumatic wire stripper and twister used for peeling insulations of multicore wires of power cord, shielded wire, data cable, telephone cable,ethernet cable,ribbon cable and etc. 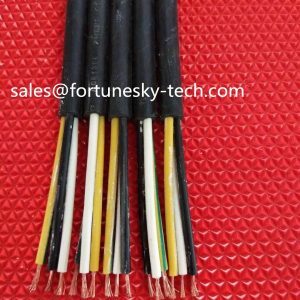 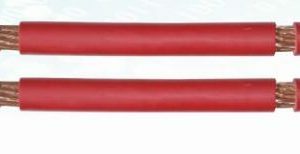 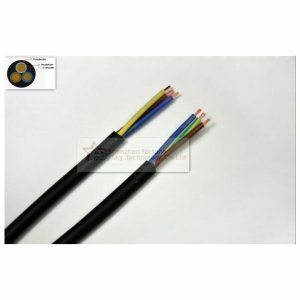 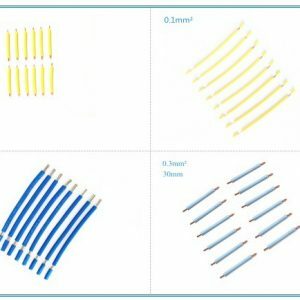 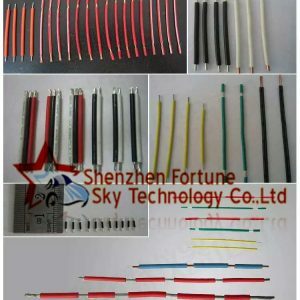 available for 18awg to 32awg wire, wire diameter 1.8mm above also apply with this machine. 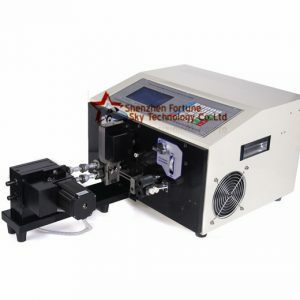 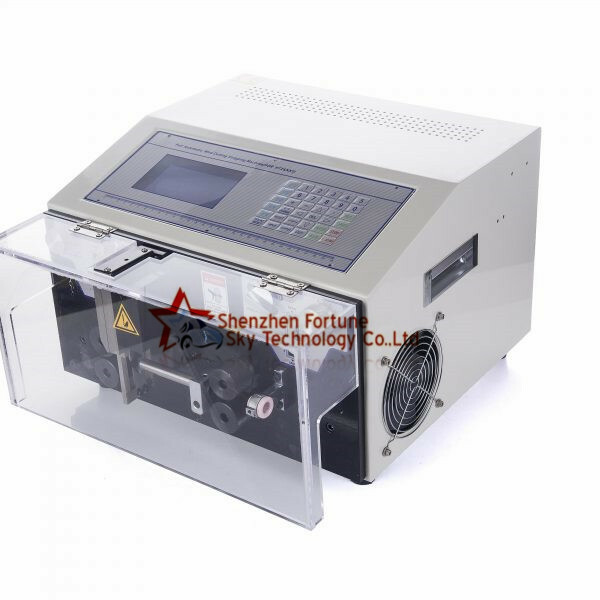 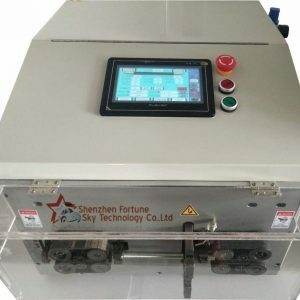 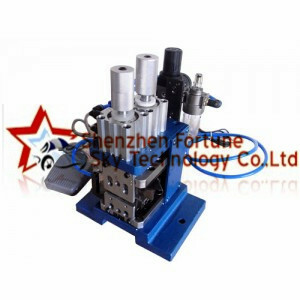 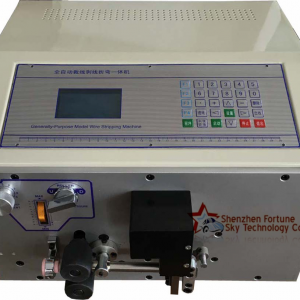 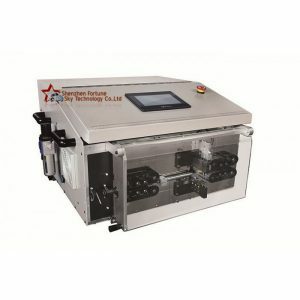 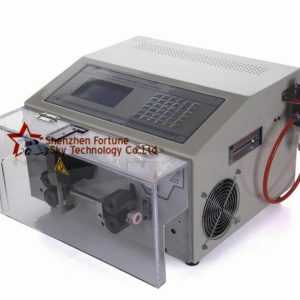 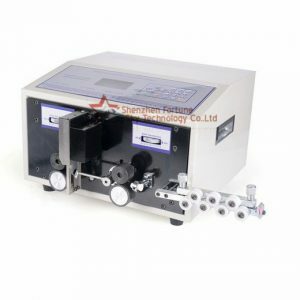 This 0.1-4.5 sqmm automatic wire cutting stripping machine is a fully automatic wire stripper machine for hookup wire that can precise cut and full or partial strip stranded wire, pvc wire, electric wire, teflon wire,multi-step stripping, batch processing, greatly increase productivity, set parameters then press start, unmanned working.